Before I go I'll be stopping by the post office to mail my peas to the president. You thought I was kidding? His speech the other night about eating our peas incensed me. A leader leads by EXAMPLE. Example isn't everything, it's THE ONLY THING. What kind of leader threatens the country with cutting pay to the military and seniors through social security? What kind of leader storms out of a meeting with congress this past Wednesday? It's reprehensible to me. I can't wrap my mind around it. 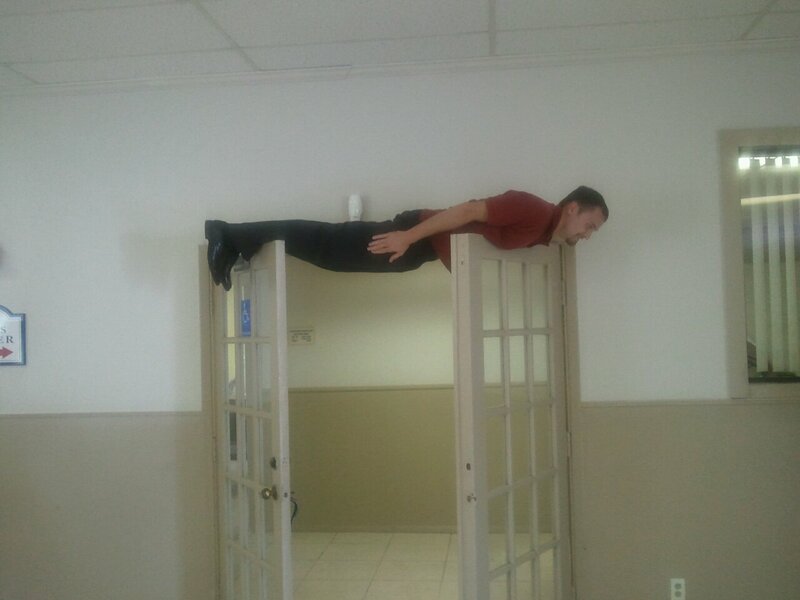 He says "enough is enough?" when he storms out?! It's time for Americans to stand up and say enough is enough. We need to send him a clear message that when he starts eating his own peas, America will start eating theirs. People follow what they see. Do as I say, not as I do, simply doesn't work. And then he says, "don't call my bluff..." What??!! I cannot even fathom that we are hearing this from the President of the United States. This is something you hear from a bully on a school playground. Spending cuts need to happen from the top down. We've got so much worthless fluff as well as outrageous things being paid for by our government, it's ridiculous. Our government should not be paying one dime for abortions. Our president not only supports us paying for them in the USA but also internationally. I'm sorry, that's nuts! I don't agree with abortion but if people are going to get them, let them pay for their own if it's that important to them. Taxpayers should not be paying for other people's choice to murder. Equally nuts is the fact that we just sent a few billion to the United Nations! It's time to take away the blank check! In case you are wondering I am for very small government (as little as possible) and drastic spending cuts, with the exception of our military or seniors, whom we owe a tremendous gratitude to. One reason I believe America is under the plight we are under is the current government's horrible dishonor of those who deserve our tremendous respect, not to mention the utter disregard for Israel. When they touch Israel, LOOK OUT. Every time the USA does not stand with Israel we see nothing but horrific things that happen. I'm starting to go on several different rabbit trails so I'll stop here, but suffice it to say, we have plenty of CHANGE going on, but not the kind we can believe in. For those who say, "Why don't you just pray for the president?" Please know, I have and I am. The Lord has awakened me in the middle of the night at times to pray for our leader, our country and all kinds of things concerning it. I have obeyed. I will continue to. But that doesn't mean I must be silent otherwise. 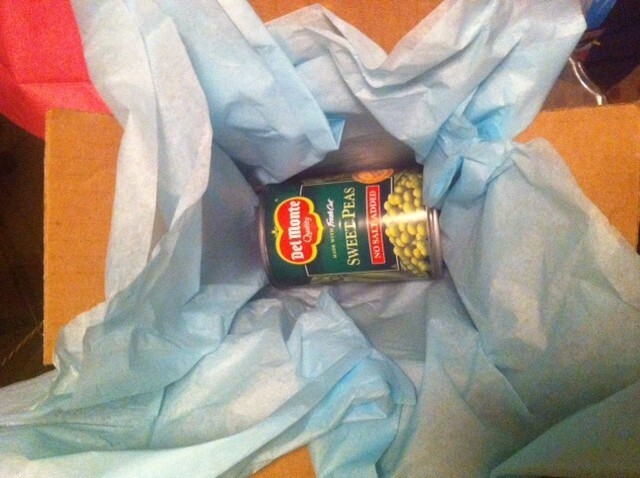 Do I think the president is actually going to get my box of peas in his own hands? Of course not. 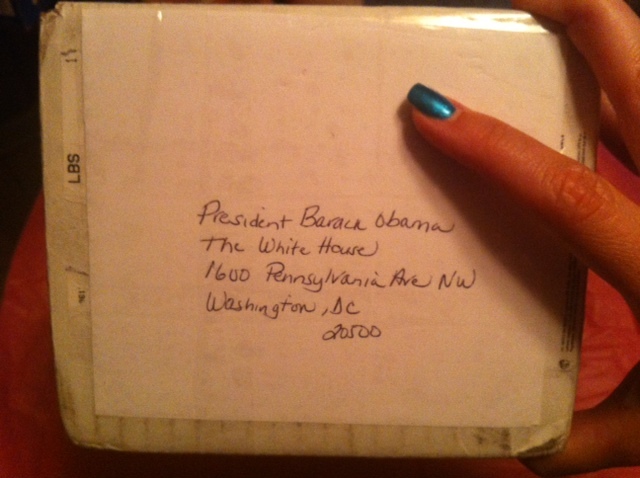 But the point is that hopefully a whole bunch of these boxes are going to arrive at the White House mailroom. It will momentarily give them something else to do, figuring out where to direct these boxes. My husband says the Obama Administration will put a spin on this by sending them to a local food bank while the president tries to take credit for re-routing cans of peas to the poor. Maybe. I don't care. Just let me send my can of peas. My husband thinks nobody at 1600 Pennsylvania Ave will care, and my kids might think I'm crazy. (Savanna says, "MOM!!! WHATEVER YOU DO DON'T PUT A RETURN ADDRESS ON THAT!!! I DON'T WANT A NEWS CREW TO SHOW UP HERE AND INTERVIEW MY MOM FOR SENDING PEAS TO THE PRESIDENT! HOW EMBARRASSING!!!!") But you know what, it makes me feel a little more empowered to send my little box of peas...so off it goes this morning, along with a prayer. YESSSSSSSSSSSSSSSSSSSSSSSS!!!!! same here...the Republican party is becoming irrelevant. When I first started voting, I registered as an independent, move to Rep to vote in primaries. But I also am more Libertarian than Republican. I call myself a Constitutional Conservative. YOU are encouraging me. We need to be at the head not the tail in every area of culture transforming for the Kingdom of God! You amaze me in every sense of the word - send it girl and keep that soap box handy! Love everything you do and stand for!